You go just about anywhere and you can see people focusing on their cell phone screens, holding the set tight and punching quickly on the keypad. You guessed it right; it is the mystical world of text messages. This cost-effective technology has brought a bang in the world of cellular communication as it is a quick mode and saves a lot of time and costs. In addition to this, texting is useful when we are in situations where phone calls are not suitable but we need to convey something important. The note can be delivered by just punching in a few keys without interrupting the course of the proceedings. Needless to say, it is equally important to save these text messages at a secure location for future references. And if you are unsure of how to save a text message; then please be advised that there is no rocket science behind it. 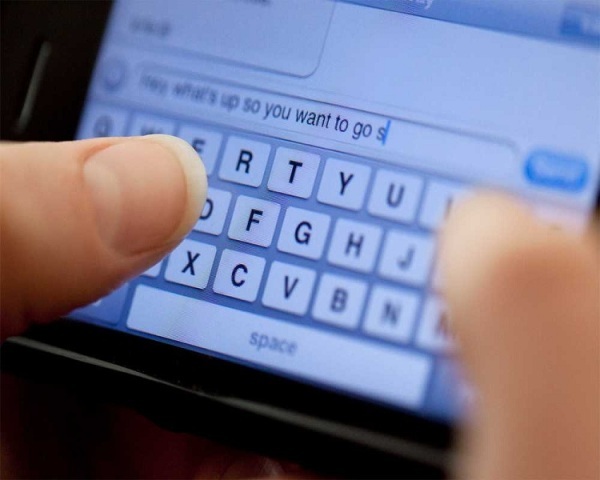 Check out this article to explore some neat ways of saving text messages. Most of the cell phones do carry an inbuilt feature of saving incoming text messages in their memory. You may also activate the feature to save all sent messages or even save text messages that you draft. This will save all your text messages by default in your cellphone memory. However, if your cell phone has a limited message memory, then you may want to save those messages to another secure location. Check out these methods of doing so. Find out if your cell phone has the ability to transfer messages to an email address and if it has, then check with your service provider and find out if this feature is activated. Transmitting the text message to your email address is one of the cheapest methods to preserve text messages permanently in your mail box. However, this method is a time taking one as each of the messages needs to be emailed one by one. Some cell phones come with softwares that can save text messages to your computer. You can check with your service provider if your cell phone has one or download the software directly. Just connect your cell phone to your system using a USB plug or a wireless Bluetooth connection and send all your text messages to your computer. This is one of the most firm and secure way of saving text messages to your computer. Just take your regular SIM card out of the phone and place the SIM card reader in its place. Now connect your cell phone to your computer using a USB plug and watch the text messages getting copied in no time. This system of creating a remote back up of all the text messages and cell phone activities is a superb option to get some peace of mind. You need to contact your service provider and subscribe for this service. The charges levied are indeed worth. There are a number of text backup software packages available in the market that can easily solve your purpose. These 3rd party software systems create backup of the bulk messages archived. However, you may not find them to be very secure as your text messages go through another level of transmission. Any of the above methods can be deployed to get a complete back-up of all your messages. However, the choice of the method would depend entirely on the nature of the messages you are storing and the costs and convenience involved.